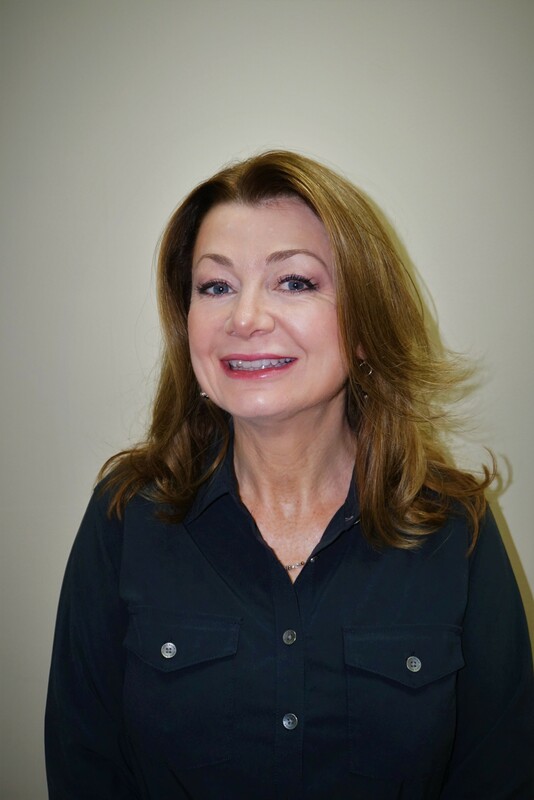 Danville Oral and Maxillofacial Surgery & Dental Implant Center, Danville’s premier practice for oral surgery, was founded by Dr. Bo Joseph founded in 1976. In 1984 Dr. Louis Beto joined the practice followed by Dr. Amy Bogardus in 1998. As an Oral and Maxillofacial Surgery Center, Drs. Beto & Bogardus practice a full scope of oral and maxillofacial surgery with expertise ranging from corrective jaw surgery to wisdom tooth removal. They can also diagnose and treat facial pain, facial injuries, and TMJ disorders, and perform a full range of dental implant and bone grafting procedures. Treatment also includes treatment of benign and malignant growths in and about the face and oral cavity. Scar revisions and Botox are also offered. Drs. 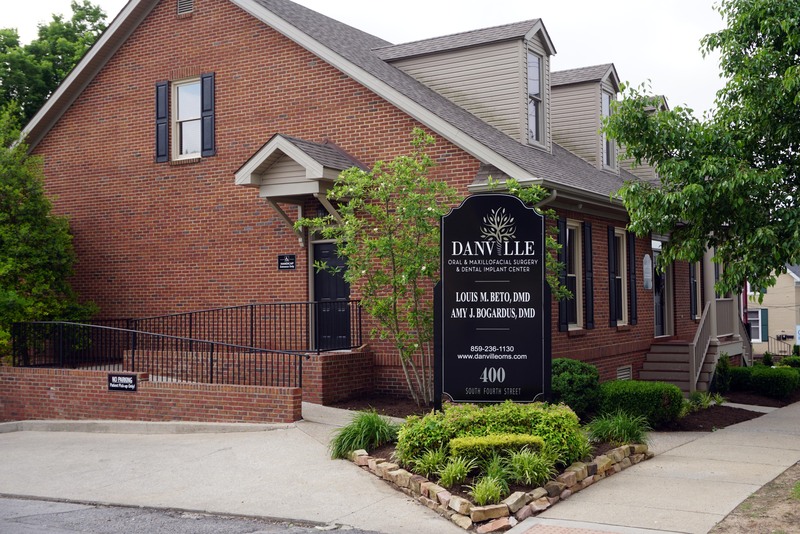 Beto & Bogardus enjoy the central location that Danville affords them, which enables the practice to provide care to people from all of the surrounding counties. 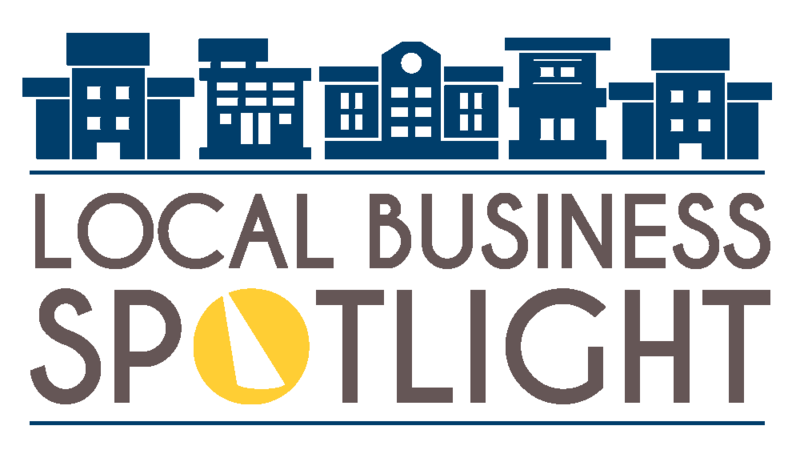 “We are able to be part of the small-town community and promote a sense of familiarity in our service; while also having the opportunity to spread that sense of familiarity and pride for our hometown to our surrounding communities,” said Jessica Swaidner, Office Manager for the practice. 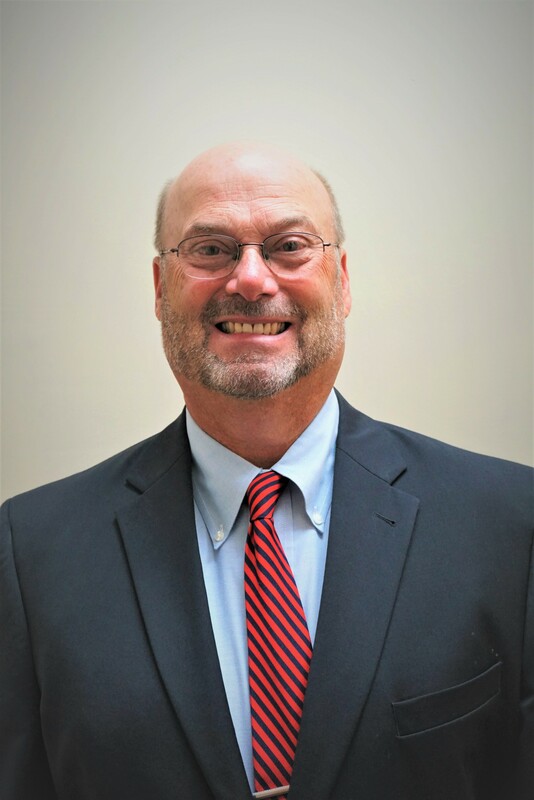 “Danville native, Dr. Beto, is proud to have the practice in his hometown, and he takes great pride in contributing to our community,” said Swaidner. When asked about the practices greatest success Swaidner said, "Our greatest success has been building a practice that is able to truly serve the community. We have had the opportunity to get to know community members from all walks of life and provide care that we hope has bettered their overall quality of life. Patient feedback is a great tool for us, and when we hear back from patients that they were pleased with our staffs' ability to calm nerves, fears, etc there is certainly a sense of pride and accomplishment in that." Inspired by a commitment for excellent quality of care and patient experiences, the practices focus on treating every patient as though they are family sets Danville Oral and Maxillofacial Surgery & Dental Implant Center apart. Address: 400 S 4th St.